Light weight, tough and durable. Used for a variety of applications. 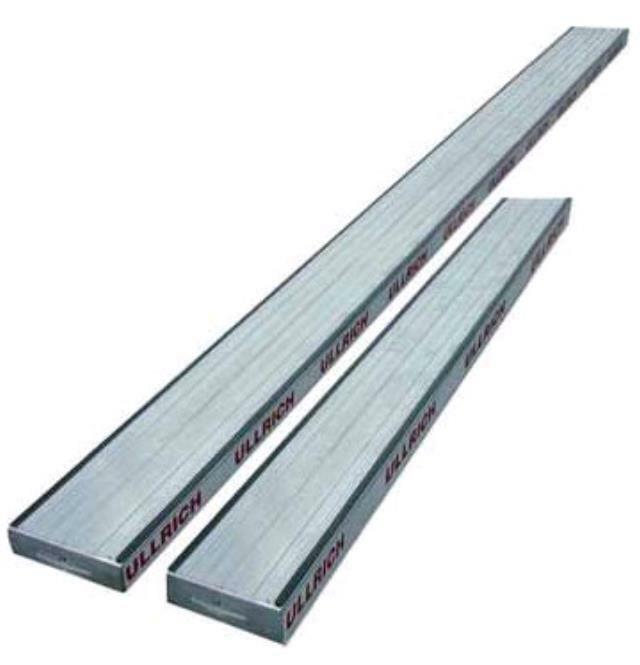 * Please call us for any questions on our aluminum planks 6mt hire & rentals, serving Perth & Western Australia.